 At Crown Windows we have years of experience in double glazing in Milton Keynes, so much we have branched out to many areas across the UK. Many people have little to no knowledge of the advantages of double glazed windows. 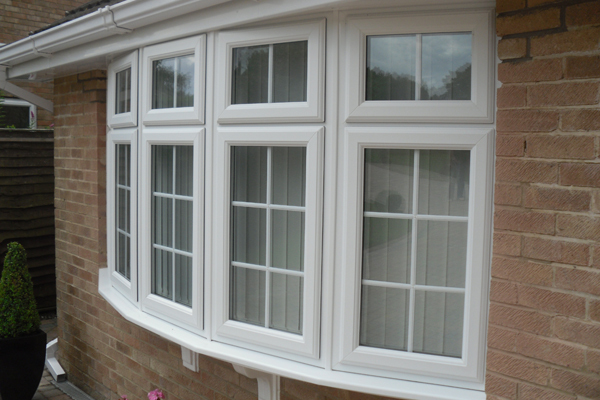 We would recommend anyone to install double-glazing as it has many benefits to the home. We have written this blog post to list the many benefits that double-glazing provides, if you have any further question we would love to hear from you, you can call us on 01908 507 778 or email us at info@crownwindows.co.uk or you can fill an online inquiry form and we will get back to you. Double-glazing consists of two panels of glass between the outer and inner frame with a space between, usually between 0.63 or 0.75 inches, the two panels are designed to reduce loss of heat and noise. We recently published an article: How to choose the right double glazing for your windows which may answer any questions/queries you have regarding double glazing. A double glazed window reduces the amount of sun damage to your furnishings by blocking the amount of UV rays entering the room.